Forget prehistoric caveman clubs, pepper spray and stun guns. Make way for the new wave of smart wearable safety devices that make personal safety a whole lot easier! 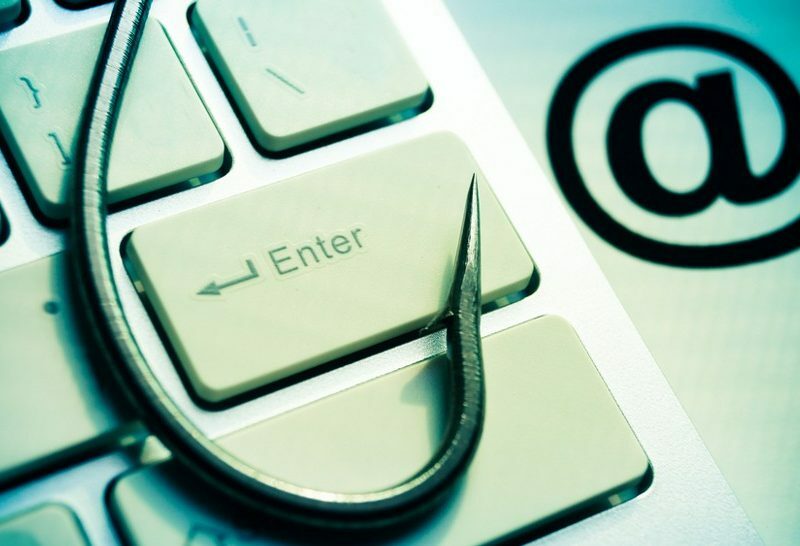 These devices are not only discreet but offer protection with the touch of the button. With a smart wearable safety device, you can get help fast and even capture evidence that can be used to prosecute an attacker. Cuff (available on Amazon) is a small sensor that fits into necklaces, bracelets and key chains and sends an alert to selected contacts with your location. 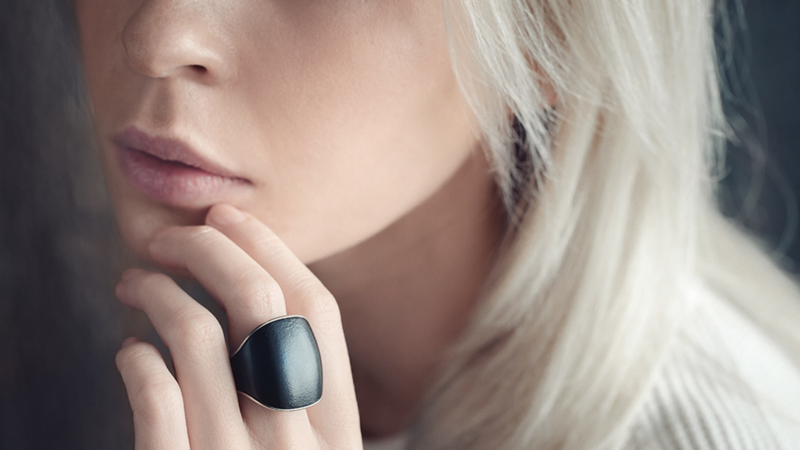 Nimb is a wearable safety device in the form of a sleek and subtle ring. Nimb tracks your location and can send an alert to friends, family members and emergency services if you’re in danger. Once the distress button is pressed, Nimb communicates with your smartphone to send distress signals to the contacts of your choice. There’s even a hidden recording feature to capture audio – this can be a useful source of evidence should anything serious occur. 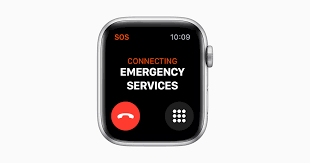 With the Apple Watch you can make SOS calls if you find yourself in trouble. You can nominate three SOS contacts that will receive a call and then a follow up text message with your location, and Medical ID information such as height, weight, and allergies. Athena (available on Amazon) is a small stylish device that attaches to your belt and when pressed emits a loud alarm and sends a text message to your loved ones with your location. 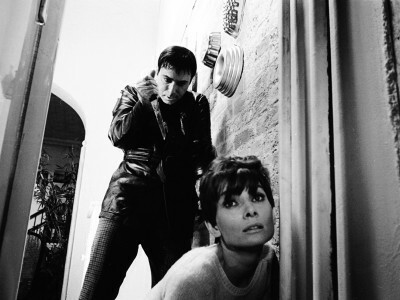 There are two modes, one for emergencies and another for more discreet situations. If you have elderly loved ones, consider the Allen Band. The Allen Band is a slim, stylish band designed to monitor a senior’s heart rate, body temperature and mobility. 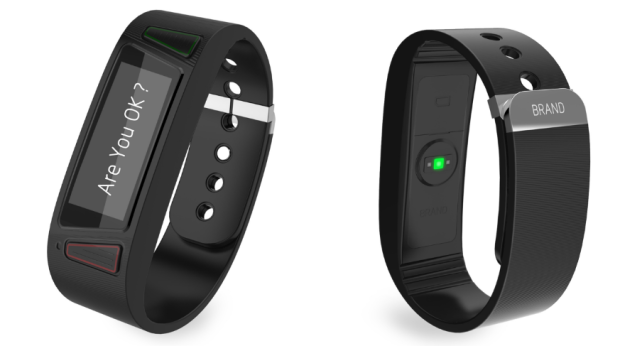 It sends automated alerts to family members if something is wrong or the wearer needs help. When a loved one falls or is inactive for an extended period of time, the band will ask the senior user if they are OK. If the SOS button is pressed, an alert is sent to the seniors’ caregivers to let them know what happened and that help is needed. 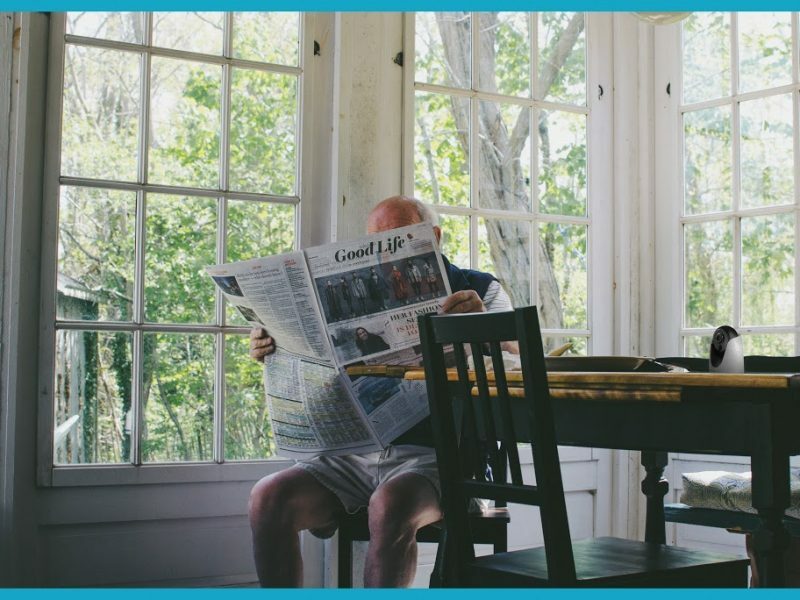 Read more on how to care for the elderly using assistive technology. From a distance, Revolar looks almost like a small garage clicker. But this wearable safety device easily clips onto keychains, backpacks and purses. 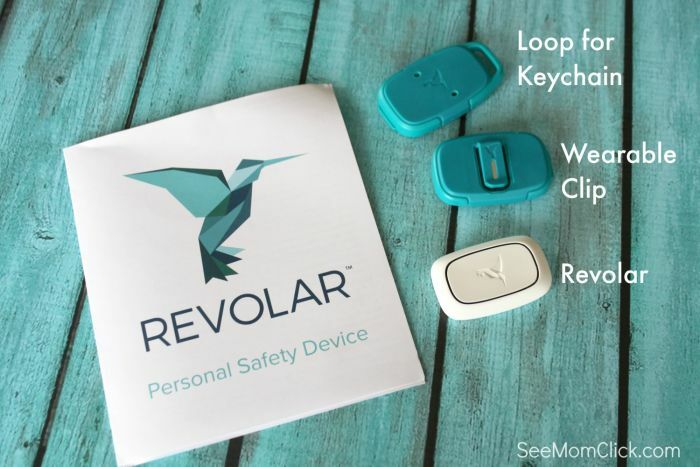 When pressed twice, Revolar sends a ‘yellow alert’ to designated contacts; they receive a text message with the user’s location and a message saying the user feels unsafe. A triple-press sends a ‘red alert’ which indicates the user is in need of serious help. Hopefully you enjoyed our top 6 wearable safety devices. You might also be interested in How To Care For The Elderly Using Assistive Technology and What is the Internet of Things?